Explore the Broadcast Network similarities in Snap's Design & User Experience; it's Business & Advertising models; and how premium Media brands are creating successful Snapchat "TV" Series. Snap’s been long-considered a Social Media network - up against the likes of Facebook for a share of the Millennial pie. But if we look more closely at the evolution of the former, its parallels with the latter are fewer and farther between than you might expect. Pushing Snap closer, in fact, to a Broadcast channel than a Social Network. Firstly, the way in which people use Snapchat is closely comparable to Television viewing. Users ‘follow’ their friends, favourite brands and celebrity channels - effectively subscribing to these as if selecting stations of interest. Once they’re ‘subscribed,’ content posted to these channels is temporarily available to view, and the viewer must choose to watch it. Snap recently reported that its users view 10 Billion videos per day (outstripping Facebook’s 2015 reports of 8 billion daily views). These figures would indicate there’s no shortage of people “tuning in” to the hundreds of millions of Snapchat channels, something that cannot be said for TV networks. The Wall Street Journal claims that people use Snapchat to unwind, and suggests that viewing Snapchat Stories has a “lean back” effect akin to TV watching, while engaging on Social Media is a “lean forward” experience. It makes sense if you think about it: Snapchat’s content isn’t explicitly motivated by likes or shares, it’s purely made available to view. The result is an almost mindless channel-surfing experience - watch, tap, swipe, repeat. As aptly described by the WSJ: Snapchat is “reality TV, starring people you know”. Last year, Snap also looked to shift its revenue model closer to that of traditional Broadcast networks, with content producers paid up front, and generated commercial revenues going directly to the station (in this case, Snap). David Bernath of Comedy Central referred to Snapchat as “the millennial skinny bundle” - a “skinny bundle” being cable TV’s new trend of selling a handful of channels at lower cost than a flat-out cable subscription. Here, Snapchat is snapping up cash that would have previously gone to the cable companies, opening up a huge market opportunity for brands and content agencies alike. Following on from the success of its first series, BBC’s Planet Earth II is one such example of TV-come-Snapchat content done right. 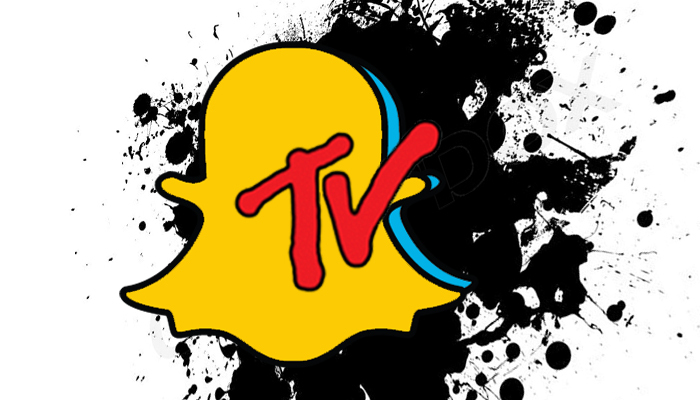 Repurposing outtakes in a Snapchat format, the show is designed to live on its own, giving the pre-captured content a second life - and a second chance at revenue generation from advertising. For Snap, the partnership with a global heavy-hitter such as the BBC adds another premium media brand to its Discover umbrella. For the show’s publishers, it’s a chance to tap Snap’s millennial audience with fewer overheads and a fraction of the production costs of traditional TV. Part of Snapchat’s advertising efficacy stems from this synergistic relationship between Snap, its user-base, and its media partners. In other words: Everyone gives, and everyone gets. Snap’s users reportedly generate 50x as much content as Instagram’s, actively destroying the hypodermic model of media consumption by conversing directly with brands to inform content. 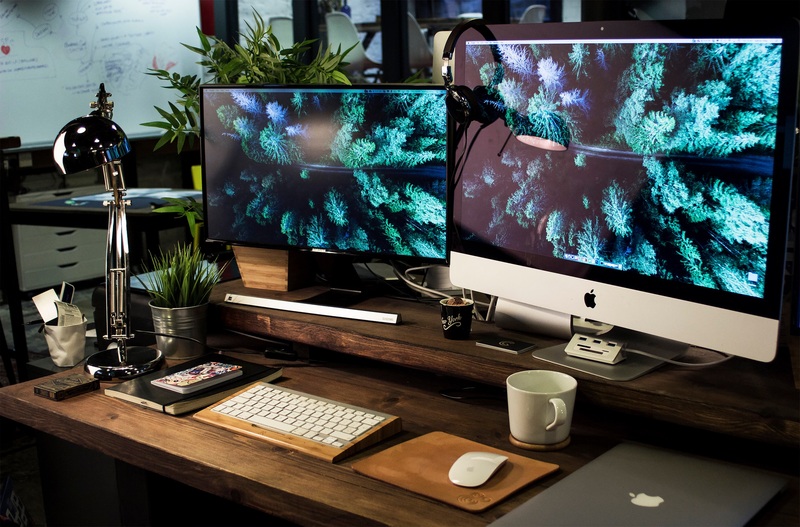 Brands, in turn, are incentivised to create content that resonates with audiences in order to increase viewership, and thus, brand awareness. Snap itself charges less fees if an ad is skipped, and only receives full payment if the entire ad is viewed by swiping up. So, entertainment is in everyone’s best interests. One fitting metaphor for Broadcast in the Snapchat Age is that production of 3D TV’s is slowing as a direct result of decreased consumer demand. Perhaps the future of TV isn’t about creating ultra-realistic imitations of life at all, but rather, being part of it.